Turning dreams into REALTY sure is rewarding! Retha van Zyl was appointed by a reputable independent estate agency in March 2007. With a strong focus on area specialisation, she was entrusted with the responsibility of establishing a market presence in Woodland Hills Wildlife Estate, where she and her husband had just moved into their newly built house. "In those days, the estate consisted mostly of undeveloped erven, building sites and a few townhouse complexes. Entering the Real Estate market under these circumstances, was tough. Perceptions about the Estate were all but positive and stock and buyers were equally scarce. Gradually, I managed to convince quite a few sceptics to invest in the Estate, and am proud to say that they are all still enjoying the benefits of their brave decision!" In March 2011, Retha established Retha van Zyl Real Estate. With a strong work ethic and sincere passion for Woodland Hills Wildlife Estate; she has built a reputation of unapologetic integrity, making her the go-to-agent for many residents of the estate - be it to obtain guidance on the interpretation of the house rules; opinion on the market value of their properties; or a friendly chat. 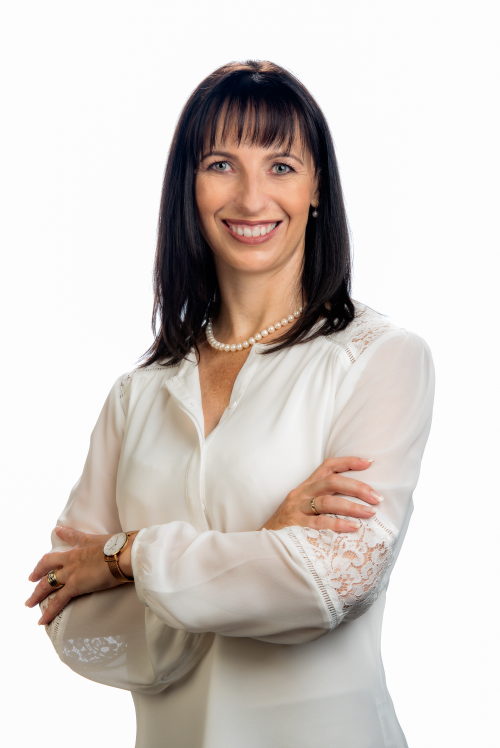 As resident of the estate, Retha van Zyl has in-depth knowledge of the lifestyle and property values within Woodland Hills Wildlife Estate and is well-equipped to help turn your dreams into REALTY! Retha van Zyl Real Estate offers a boutique style service to property owners in the luxury market of Woodland Hills Wildlife Estate. A limited selection of exclusive properties is represented to ensure professional personalised service to property owners and buyers. • Collaboration with Estate Agents, Attorneys, Bond Originators, Architects, Builders, and other relevant service providers. Retha van Zyl Real Estate - where passion and real estate meet to turn dreams into REALTY.